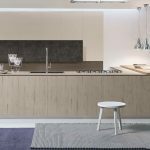 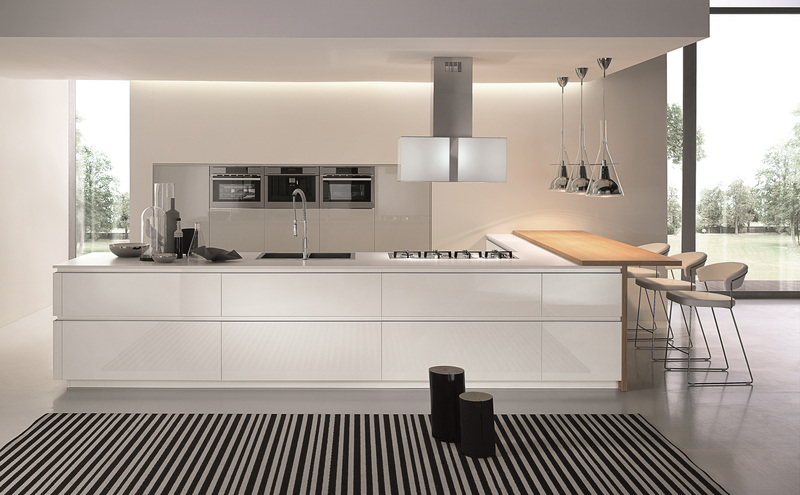 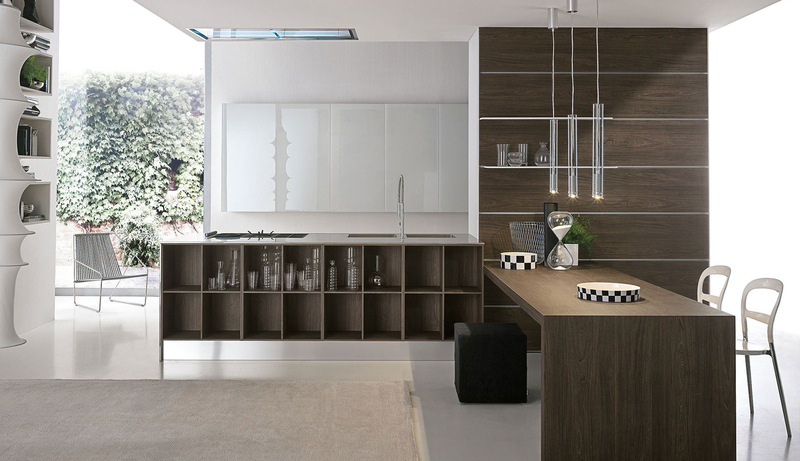 ATELIER kitchen model is truly unique work of art with highly modular design. 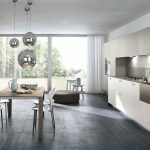 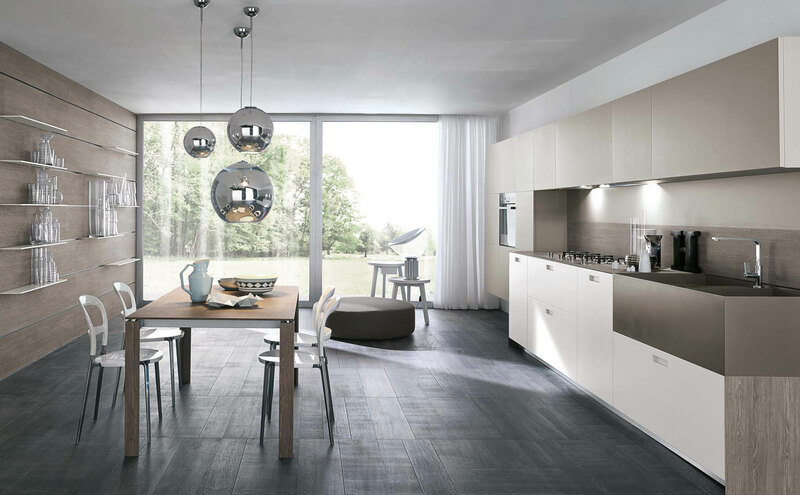 Each layout can be designed according to your choice of materials, latest trends in colors, so your kitchen becomes a gallery your guests will enjoy. 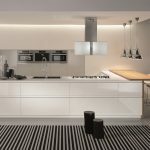 Simple in its lines, highly convenient and easily personalized, Atelier model available in choice of corex and lacquered finishes, skillfully interpreting contemporary taste and new habits in social life. 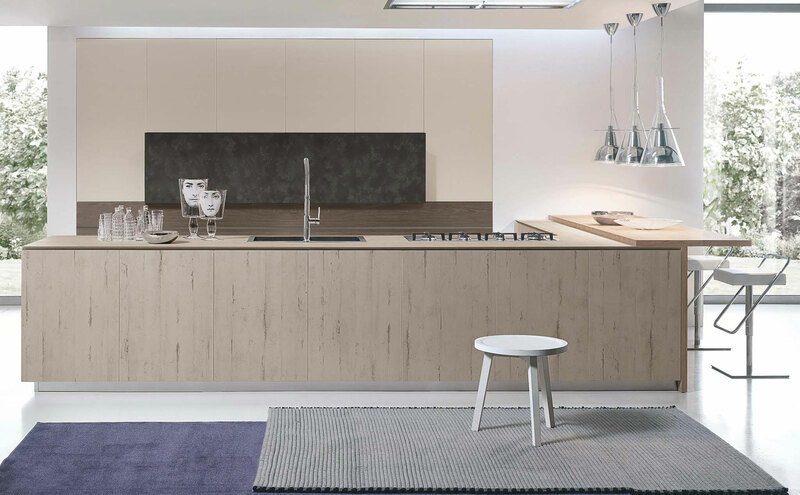 ©2017 Copyright Dolce Vita Kitchen & Bath All Rights Reserved.